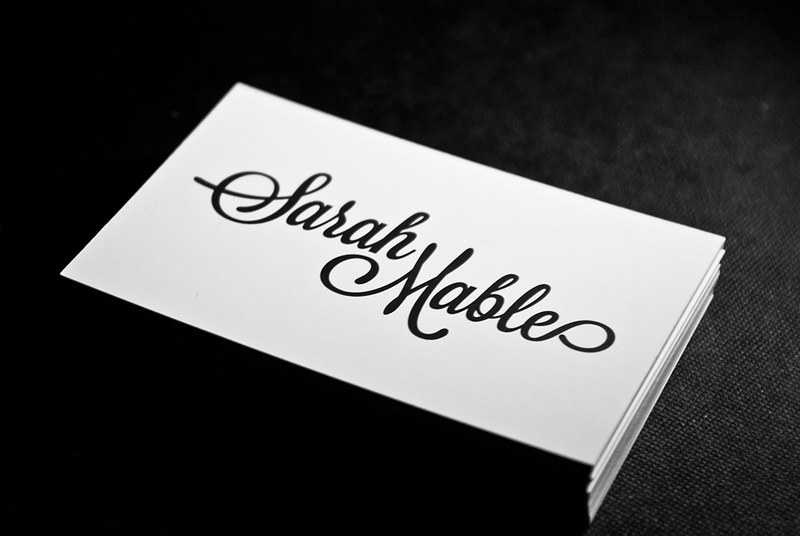 I got the opportunity to create Sarah Mable’s new logo and business card. 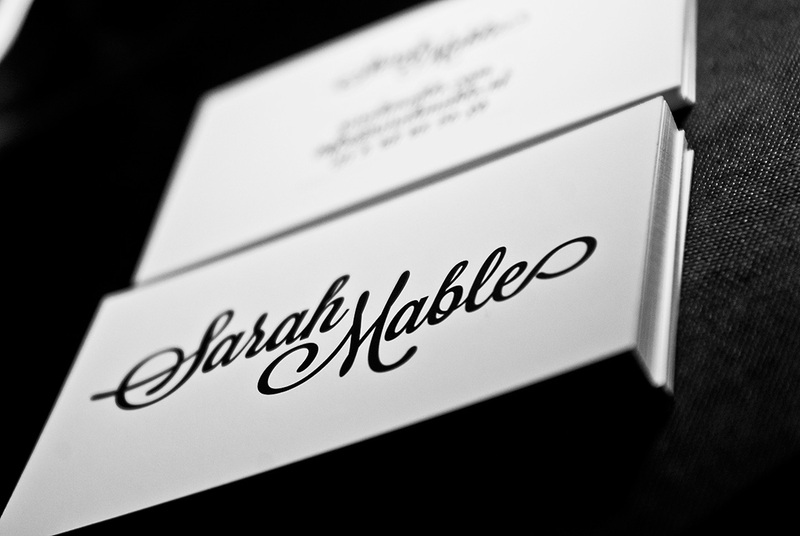 The idea was to represent Sarah Mable not only as a person but also as a friendly and caring brand. 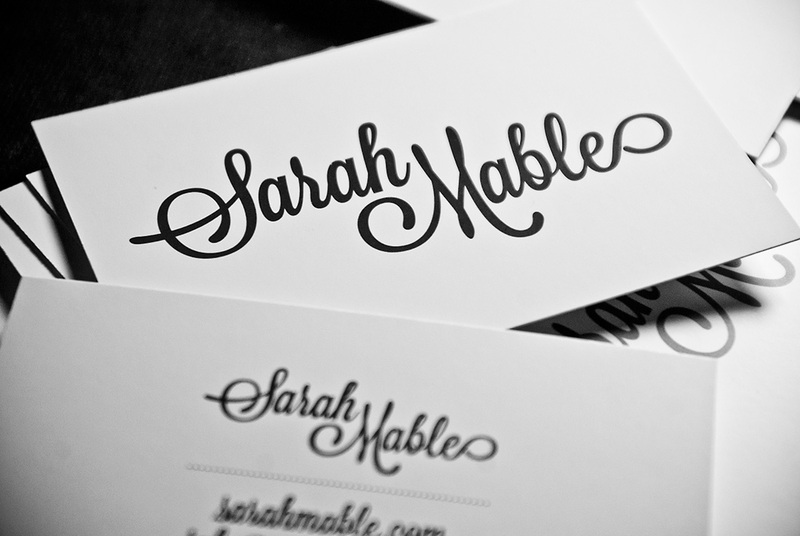 We gave it twists and turns with strong and modern calligraphy. Giving it a playful and exciting look. But it shouldn’t be all fun and games. We balanced it out with a friendly and elegant typeface. ” Working with Robert is a real treat. You don’t need a lot of words, he is a good listener and asks the right questions. grace and a feminine touch.